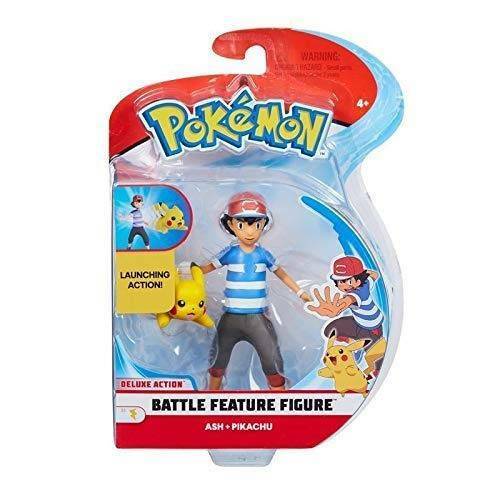 Get your new Pokémon 4.5" figures with deluxe action and features! Now you can perform your favourite Pokémon moves just like in the animated series! Four styles to collect each featuring realistic gripping, rolling or launching actions.